the comparison of the best VPNs! On the Internet, all systems, meaning any telephone or computer connected to the Internet, has an IP address assigned to it (Internet Protocol Address). This IP address identifies the device and its geographic location. In addition, when we access the Internet, we use the infrastructure of an Internet service provider, which may be a private company or governmental body. This means that Internet service providers (or even third parties) can monitor your browsing activity, identify you, and even block your access to certain types of content. VPNs are a type of software that assigns you a virtual IP address which is different from your normal address as well as which encrypts the information that you share when you access the Internet. This way, they protect your identity and prevent third parties from spying on your Internet use. The virtual IP address assigned by the VPN can belong to any location where the VPN provider has a server. Therefore, in addition to being secure, your connection appears to originate from a place different from where you are actually connecting. Why do I need a VPN in Vietnam? Getting around the blocking of webpages: VPNs provide an additional layer of protection between the Internet service provider and the user, getting around blocking, censorship, and filtering, all the while ensuring your anonymity. This will allow you to access websites which are completely or partially blocked, such as Facebook, Twitter, Blogger, and WordPress, among others. Secure browsing: This means that a VPN will protect you from hacker attacks or malware. 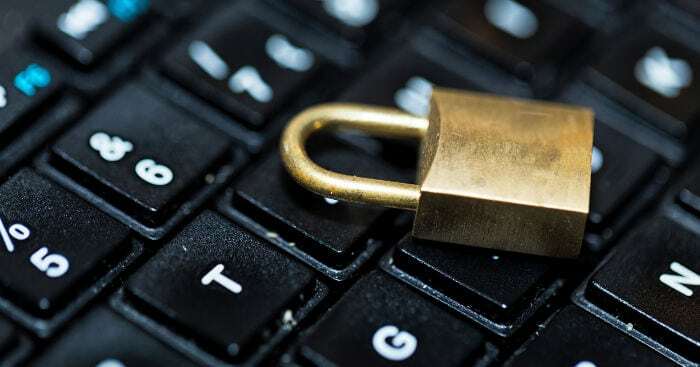 The encryption protocol used by VPNs encrypts the information that you share online, prohibiting the potential filtering of this information and preventing it from being monitored or copied by third parties. Unlocking geographically restricted content: Many websites only offer their content to users who connect from a specific geographical location. This is very common among websites that offer audiovisual content. A clear example of this is national television stations, Netflix, and Hulu. Because of the fact that VPNs allow you to hide your real IP address, displaying an IP address from another geographic location instead, the website that you are connecting to will think that you are connecting from another country and will therefore allow you to access the restricted content. Is it safe to connect to the Internet in Vietnam? As we mention above, Vietnam is one of the countries with the highest risk of cybernetic attacks in the world. The main attacks that take place are phishing, spear phishing, and cookie sniffing; in other words, attacks that mainly take place on social networks with the goal of robbing the user’s private information. Information such as debit and credit card details, bank transactions, or online banking should be highly protected because of this. Basically, the goal of these attacks is to introduce malware, modify the appearance of websites or send emails, for the purpose of collecting sensitive information such as banking information, usernames, and passwords. The people who are most vulnerable to these attacks are normal people with little knowledge of technical vulnerabilities, who make easy targets. In Vietnam, the fight against this type of crime is still lacking, which means that connecting to the Internet in this country can potentially be dangerous. What websites are blocked in Vietnam? In Vietnam, cybernetic laws are very strict and because of this, its Internet freedom index is assessed as being not free. In addition, restrictions on Internet use are numerous, with the complete or partial blocking of a large number of websites. The majority of social networks, whether local or international, have some type of filtering or partial blocking. The most typical example is Facebook, which is inaccessible in certain areas of the country, and which on various occasions during the past years has been blocked for more or less prolonged periods of time. So what is the best vpn for Vietnam then? I have Astrill and I am not sure if it will work in Vietnam if I visit there. It works in other countries though so I am just going to hope for the best. Any possible options? Hi Charles, I used Astrill in Vietnam last December and it works well. Go for it.